Gov. 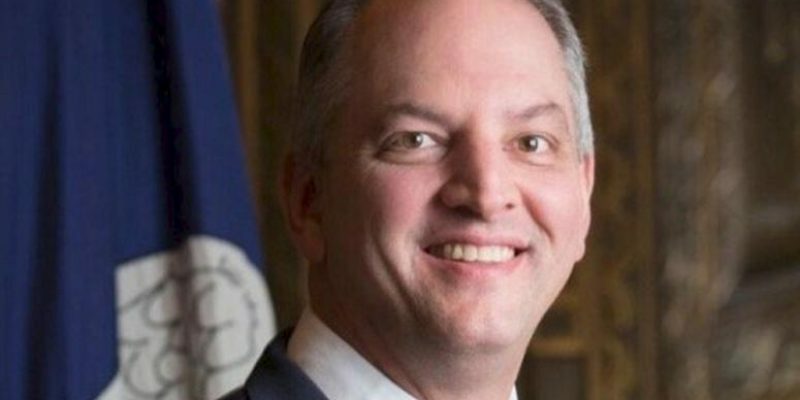 John Bel Edwards says he’s happy with job growth and creation in Louisiana, in spite of the fact that more than 114,900 Louisianans remain out of work and the state still has the one of the highest unemployment rates in the country. On his monthly radio call in show, the governor said several sectors of the state’s economy are improving, especially health care thanks to his push to expand the state’s Medicaid program under ObamaCare. “Job creation going up, unemployment going down, that’s great and every corner of the state is benefiting from this too,” Gov. Edwards said. In spite of the governor’s spin, a slew of national reports paint a very different picture of Louisiana’s struggling economy, one that ranks among the worst in the country. 2nd worst economy in the U.S. Simply put, Gov. Edwards’ tax-sue-and-spend policies are having a disastrous impact on our economy. Since taking office in 2016, the governor raised taxes by more than $1 billion (while many other Southern states passed tax cuts) and now working families are paying $1,500 more in taxes. Over the same time, Gov. Edwards has also aggressively worked to expand the state’s role in lawsuits targeting Louisiana’s energy industry, and now the state is suing every major provider of oil and gas jobs in Louisiana. Enough is enough! Now is the time for citizens across the state to call on the governor to refocus his agenda on growing our economy and creating high-paying jobs. If you agree, join the 7,500+ Louisianans who have signed the “No More Taxes and Lawsuits” petition today. Let’s send Gov. Edwards a message that his plan for more job-killing taxes and lawsuits is not working for Louisiana. Previous Article APPEL: Welcome To John Bel’s Political Theater Of The Absurd!